Gideon are set to release one of our most anticipated albums of the second half of 2014, Calloused, on October 14 via Facedown Records. In light of the impending release, he band have debuted its lead single, which is also the title track. You can give it a listen below. Be sure to leave us a comment with your thoughts! Pre-orders for Calloused are on sale now through both MerchNOW and All In Merch. 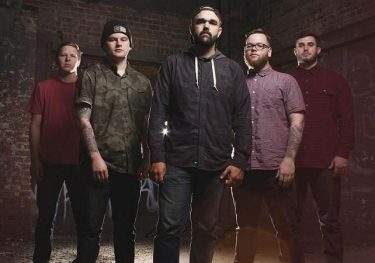 The band spent all of July in the studio with producer Will Putney (Stray From the Path, For Today, the Acacia Strain) recording the effort. Check out its track listing below, as well. Previous articleHere are the 25 most popular venues in the U.S.